As a realtor, you know that for a potential buyer to find a seller’s property to purchase, marketing is a crucial part of the process to close. It sounds downright obvious, but let’s explore this topic a little further. More than making sure the home is properly staged, in saleable condition, and other preliminary preparations for sale, a realtor’s ultimate responsibility to their client(s) looking to sell their property is to ensure that the home is marketed in the best way as possible. Marketing makes the difference between a fast, no-nonsense closing, or a seller’s home stuck in “listing limbo.” Again, pretty obvious. What is not obvious is how many realtors don’t make use of the most current and effective tools available to them, relying on the tried-and-true sure-bets of yesteryear without updating their methodology. The outcome is that the entire selling process takes longer than it should, with lower commissions at the closing. Sellers eventually are forced to drop their asking price to make it more attractive. Have you guessed what realtors are missing out on yet? One of the most effective but overlooked tools is creating a single-property website. Let’s take a look at this how realtors can get up to date and start raising their commissions. Basically, a single-property website is as exactly as it sounds: a website exclusively dedicated to advertising your client’s property. Unlike MLS, or “multiple listing services,” there are no links and advertisements to other properties held by competing realtors. The effect is still the same: you exclude other listings while creating an impressive professional web presence that can go beyond an MLS listing (which is still perfectly valid as one facet of an online marketing strategy). Let’s take a look at more specific ways that a single-property website can benefit realtors. You’d be surprised what a website can do! Why Do I Need a Single-Property Website? Want a significant competitive advantage from the get-go? 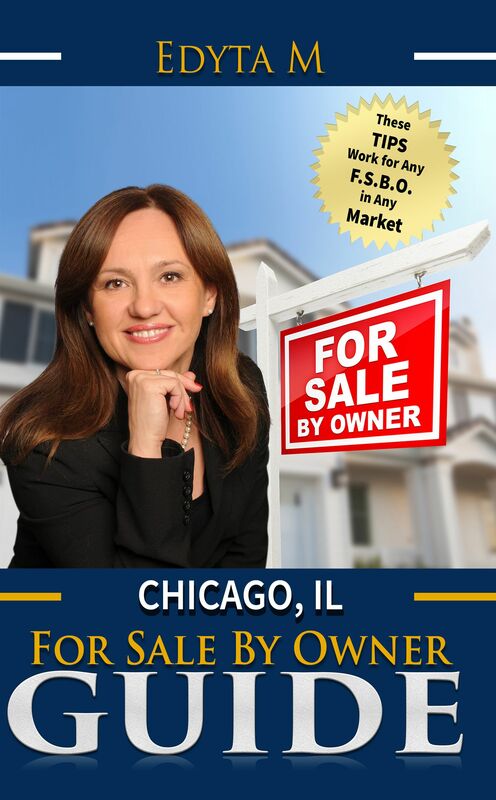 Most real estate agents don’t feature this service for their clients. Instead, they rely on the outdated online methods (i.e. only listing on MLS) that may have worked like a charm in the past, but are no match for the instant-access world we now live in. Offering this perk for sellers and buyers shows that your business is aware of the best currently-available tools and web-trends to sell property faster than other less web-savvy realtors. Outsmarting the competition has more its rewards. As you’ll have more instances of the property and the pertinent information available online, which drives leads, higher search engine rankings, potential buyers, and traffic to your other related websites (i.e. 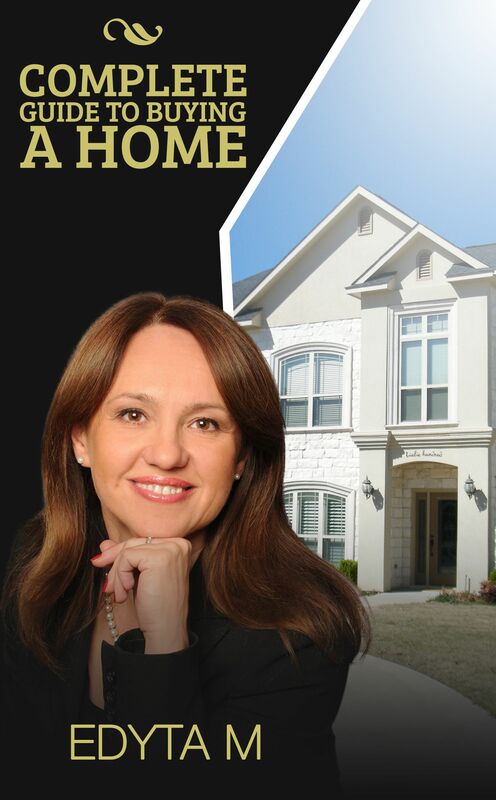 other single-property websites, your business’ homepage, related social media) that other’s miss out on. 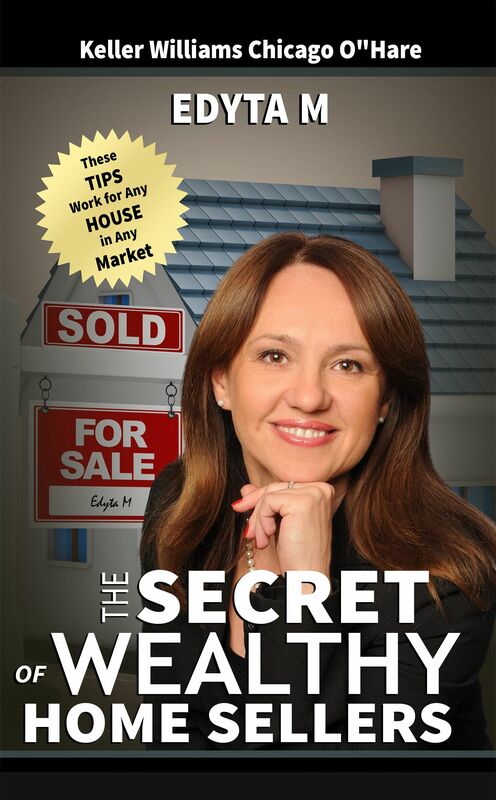 Plus, a single-property website shows you’re worth your commission by going the extra mile. The flexibility of the web allows you to have unlimited customization for websites, whether it’s on a smartphone or home computer. Every website can be tailored specifically to showcase the best features of the property. For instance, creating a section of the website dedicated to the history of a historic home adds to the value and stokes the curiosity of buyers. The only limitation is how creative the realtor can be! From a seller’s point of view, it is never wise to place similar properties side-by-side. Unfortunately, that’s exactly what multiple listing services do. The property may be overlooked among price comparisons and already gives buyers leverage for negotiating the price down significantly. Worried about the cost of building a single-property website and how it affects your ROI? Creating a website has never been cheaper and the formerly time-consuming barriers-to-entry have been reduced dramatically. With cheap hosting services and domain registration costing less than your last business lunch, it makes no sense why the majority of realtors shy away from creating an effective website. There are a number of tools, tutorials, and templates available online (see below) that can have a new listing up and running in a few hours, even starting as a complete beginner. If you’re time-strapped, there’s an ever-growing number of freelance web designers that specialize in creating real estate listings at affordable rates. There’s nothing more off-putting to your clients than seeing advertisements on the web page, especially if they’re unrelated to the task at hand, which is learning information about the home. Worse, pop-ups can subconsciously frustrate or fatigue the buyer before they even get a chance to decide if the house is attractive. Having a dedicated website to the property ensures that only you get to. This might be the hidden X factor that wins over clients: how many people can say they had a bespoke website built for their property? Purchasing a new dream home and selling a treasured house are both significant milestones that people love to share with friends and loved ones. But then again, who doesn’t like to show off a little? Having a website completely dedicated to the property in a sleek-looking website (without the clunky and generic look of most MLS websites) will have them oohing and ahhing when they imagine the prestige of living in such a nice home. Plus, who doesn’t take a peek at the price tag? Don’t write off how important this fringe benefit to can be when it comes to closing the sale. 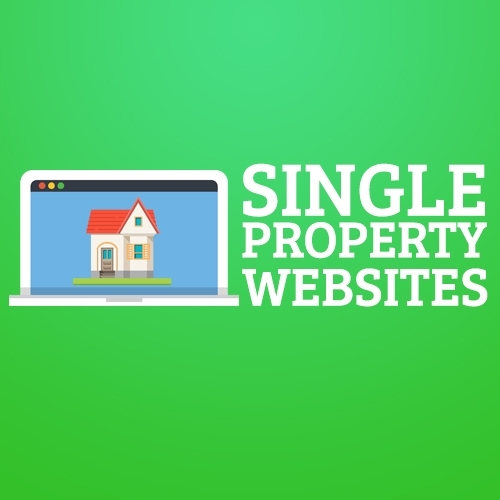 So, what exactly should be included on a single-property website? While there’s no one answer that fits all budgets and properties, there are various types of content that can increase the value of the property and expand the audience that views the property. Creating a video of listed properties works as a great supplement to the pictures, bringing to life the content you’ve provided on the website. House hunters want to take in as many details as possible about the property. A walk-through video provides a physical sense of the location before they even set foot at an open house. There are a number of options out there for including video on your website, and you’d be surprised about some of the options available to realtors. Anything from interactive videos to flying drone-based tours is fair game, as is creating video content for your realtor profile to attach to the website. Let’s take a look at some of the more popular options available. For realtors working with a limited budget, making inexpensive videos for your single-property website can give potential buyers a sense of the property that doesn’t necessarily need a full-fledged production. For instance, creating a video introducing yourself as an experienced local realtor can be created in minutes and can be made informally. Similarly, videos that include neighborhood features accompanying each listing may need to be produced often, with very little overlap between similar properties. 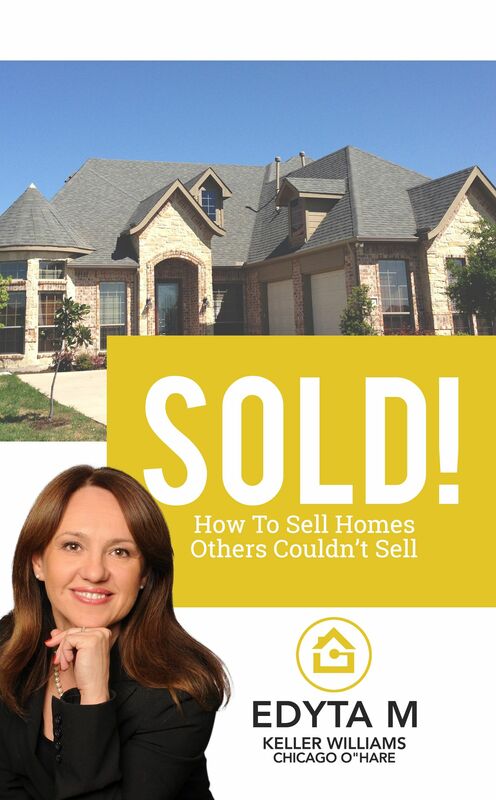 Even including testimonials by local homeowners that you’ve helped buy or sell their property is valid. DIY video fits these purposes and more. The DIY approach also includes video-editing software. Most computers nowadays have free pre-installed programs that are surprisingly versatile, including Windows Movie Maker and iMovie. However, don’t forget to factor in the time-investment for creating DIY videos. Editing and learning how to use the software can be time-consuming, so you may want to delegate the task or consider other methods. As for the type of camera that works best with DIY methods, most smartphones can produce remarkable-quality videos in an instant. The advantage of using a smartphone is that it not only showcases the properties, but it also builds your brand with a familiar, informal approach. If you’re worried that the low-budget aesthetic might make you less professional, don’t be. The key is to convey authenticity; full-fledged productions might seem TOO flashy and worry cost-conscious buyers about how much negotiating room they’ll have when it comes to the closing. And if it’ll be billed along with the commission! Smart realtors typically realize the limitations of their skills and wisely outsource their walk-through videos to professional production companies. Not only do you save time versus the aforementioned DIY approach, but you also have access to a wider variety of types of video and editing styles. With a professional production crew on hand, you can create home tours that blend in top-notch editing, appropriate lighting, and state-of-the-art drone videos. In addition, with video technology rapidly evolving, the options of creating interactive videos has exploded. Some companies offer 3D visualization. The catch is that these videos are pricey, with some running as high as several thousand dollars. It’s up to you to determine if the cost is worth selling a property quicker or featuring them on every single-property website. For high-ticket properties, a professionally-produced video is mandatory. Consider creating a map on the single-property website that indicates the home’s location in relation to the local neighborhood. It’s important to show how close schools are, county lines, hospitals, fire departments, parks, and so forth. This is also appropriate for when buyers are trying to estimate how much their other costs of living, like homeowner’s insurance, will really be. Simple maps can be made via Google Maps or any other online software. The advantage to these sites is that users can also create a satellite and terrain map, answering some of their question of just how close the neighbors really are! Don’t forget that it’s not only the pictures and videos that make or break a sale on a single-property listing. Having up-to-date information on each listing is crucially important, as well as an appropriate description of the property. Try aim for the right tone: if it’s a luxurious property, by all means include how the backyard makes for a great place to sip pina coladas while the sun sets. Vice versa, not using a drier tone for an unassuming property might make the realtor come off as deceptive. Also, beware accidentally including any typos or grammatical errors; while this may just be a small oversight, buyers might assume that the realtor may overlook other details, as well. Having a sleek and modern-designed website helps to display pictures on your website. Include a large number of photos of the property; in fact, there may be no such thing as too many pictures. Be sure to include every angle and various lighting situations (i.e. noon vs. dusk) that highlight the property’s best features. Don’t forget to add captions, as well, to give the viewer a sense of just where the picture was taken and what the particular features are indicated in the photo. As a general rule, use the highest-quality photos that you can. There should be no excuse for poor image quality, as pictures are the most important element to your single-property listing. If you cannot afford a high-performance camera, consider hiring a professional photographer to ensure that the photos are captured in the best light, as well as edited appropriately for the web. Want to multiply your results and get far-reaching traffic with a single-property website? The answer is social media. By crafting a well-organized marketing plan that includes popular social media sites like Facebook, LinkedIn, Twitter, Pinterest, and so forth, you maximize how your single-property website (and related links) is disseminated. Most of these websites offer a built-in advertising platform that resembles traditional pay-per-click advertising, but the secret is the ability to share information through social networks. Word-of-mouth is especially effective, as all of your friends, family, and other social media contacts pass the links around to their contacts. This process repeats itself, with your website’s reach growing exponentially in a viral fashion. The advantage to this process is that the realtor becomes a part of this growth, as s/he is responsible for facilitating the sale of the property through this effective marketing strategy. When the property eventually sells, new buyers send their network of contacts the news and details of the transaction, with the realtor’s information right along with it. This introduces you to new leads and prospects based on the verifiable social proof of your success at no additional cost and effort—it happens organically. Buyers that are looking for a way to view property that they’re interested in can be both taxing on their gas tank and a drain on their free time. Instead of driving from listing to listing, or narrowing down the field of potential properties to a select few, technology comes again to make the process more efficient with virtual tours. Instead of being physically present in the home in order to view some of the finer details and dimension from photos, a virtual tour creates an immersive experience from the convenience of your computer. Allowing for a complete 360° view that the user can pan and zoom to their preference, virtual tours go one step further than pictures and video can do alone. Panoramic virtual tours aren’t necessarily new technology, but their user-friendliness has certainly made it easier for realtors to create virtual tours for each listing.